The Vista of Truth can never be directly revealed to the mind. It would be too overwhelmingly vast to be perceived by the limited mentality. Its form, however, may be traced in the sound of a voice that is acutely attuned to the mandates and actuality of Being. The Vista of Truth can never be directly revealed to the mind. It would be too overwhelmingly vast to be perceived by the limited mentality. 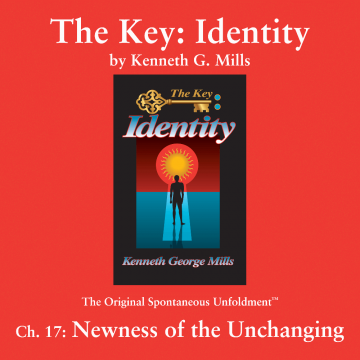 Its form, however, may be traced in the sound of a voice that is acutely attuned to the mandates and actuality of Being. 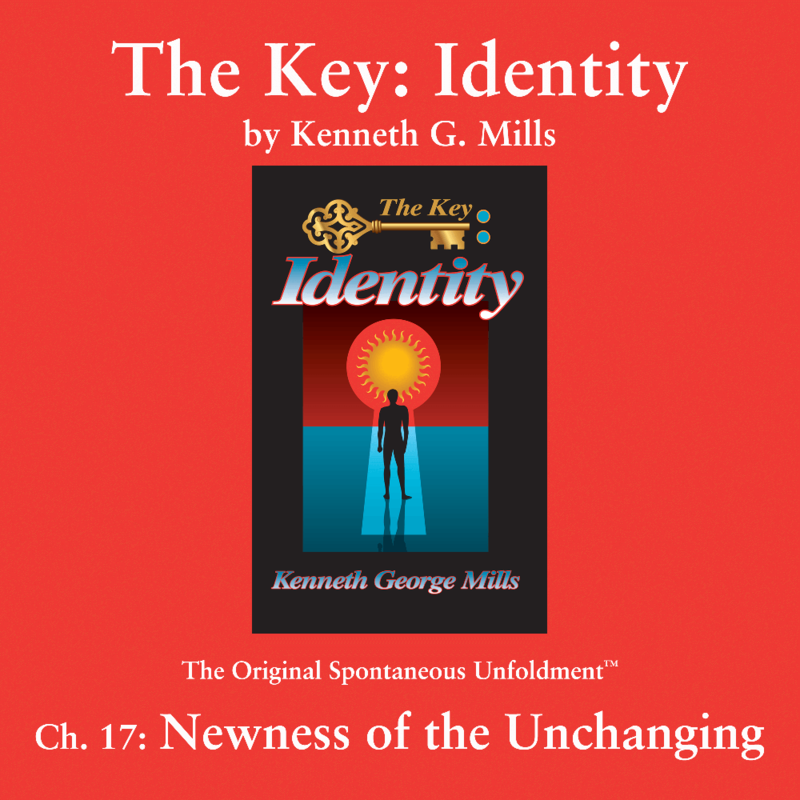 The Spontaneous Unfoldments™ of Kenneth G. Mills are an extraordinary conjunction of light and sound; his spontaneous verbal outpourings are sculpted from the matrix of a Universal prospect of Life.